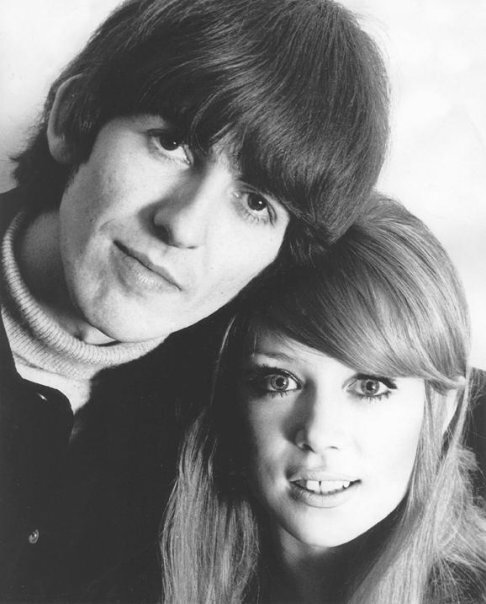 So, although this post is a day late, today I’m commemorating the 48th anniversary of George Harrison and Pattie Boyd getting married. While it’s really a shame that it didn’t work out between them (and based on her book, he got over her a lot faster than she got over him), they certainly were a attractive couple. 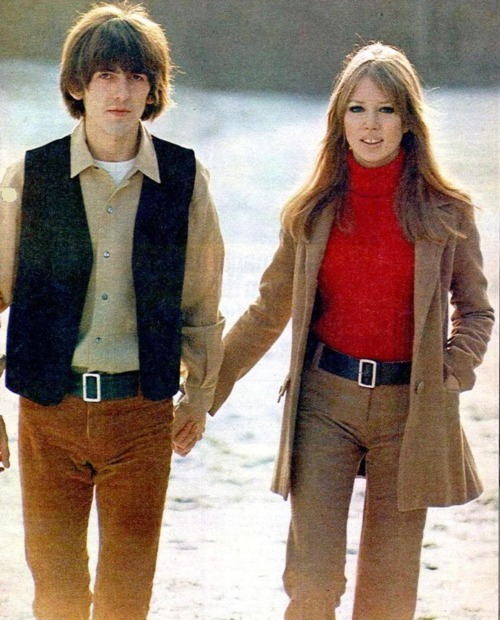 I honestly think that George and Pattie are two of the most beautiful people who have ever walked the earth, so it makes sense that they fell in love! Here are some equally beautiful pictures of them to celebrate their marriage! 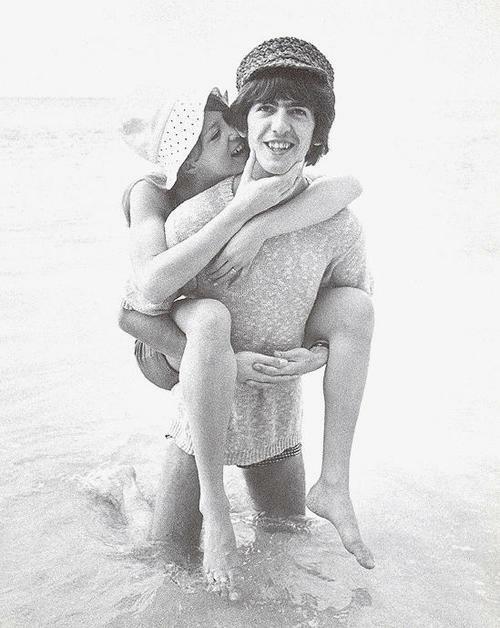 On their honeymoon. I really don’t blame her for being all over him. What a stunning picture. I love how he’s leaning on her head a bit. They’re so snazzy and stylish!!! Matching belts!!! 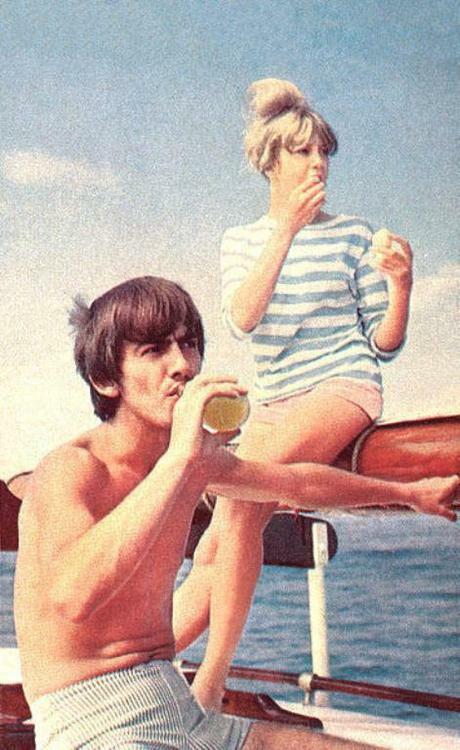 And George looks really hot. One final picture. And isn’t it a beauty! 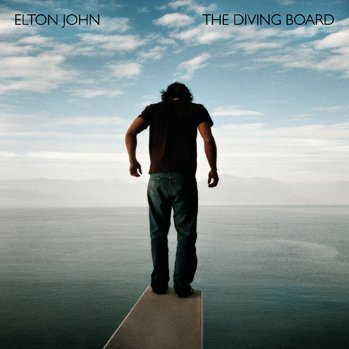 Elton John’s “The Diving Board” is (captain) Fantastic!!! So I promised to review this album a couple of weeks ago, and since then I’ve listened to it a couple of times. I have to say that I don’t normally listen to Elton John while I’m studying because most of his songs are so catchy that they honestly distract me from doing my work, but this album is different. “The Diving Board” is a relaxing collection of 15 relatively mellow, wonderful, piano-centric songs, and I’m absolutely in love with it! I decided before this album and “New” came out that I would only pay for one of them on iTunes, and so after buying “New” the day it came out, I had to wait a few weeks for this album to come in to the library. It was definitely worth the wait! I usually listen to new albums like “New” at night as a reward after I’ve finished my homework, but the week I got this album, I was very busy. So, I decided to go against my usual principles and listen to it while doing some work, and as soon as I heard the first notes of the first track, “Oceans Away,” I knew that this was the perfect context in which to hear this album for the first time! I won’t do a track-by-track analysis of this album like I did for “New” because the songs here aren’t quite as diverse, so my descriptions wouldn’t vary much from song to song. However, the fact that many of the songs sound kind of similar definitely works in this album’s favor. It’s not an upbeat, poppy album at all, but the songs are so beautifully written and recorded that it is art all the same. I can’t believe that after all these years, Elton and Bernie Taupin are still writing together, and the lyrics on this album are stellar. The standout song is probably the single, “Home Again,” that Elton has performed on just about every single talk show in existence at some point this fall. I also love the instrumental “Dream” tracks, and the afore-mentioned “Oceans Away” is stunningly beautiful. The only song that kind of drags on a bit for me is the title track “The Diving Board,” but it’s still a very pretty song. Overall, the entire album just works in a way that while not many of the songs stick out from each other, it’s not at all boring. On the contrary, it’s a fascinating and wonderful listen. This will probably become my go-to Elton John album to listen to while doing work, and I don’t think I’ll get sick of it any time soon. I don’t know that I would recommend this as the first Elton John album for a new fan to listen to, but if you like Elton John already, do not pass this up! Here’s a video of Elton performing “Oceans Away” in Providence a few days ago. He sounds fantastic, and I am extremely excited about seeing him live in 16 days!!!! 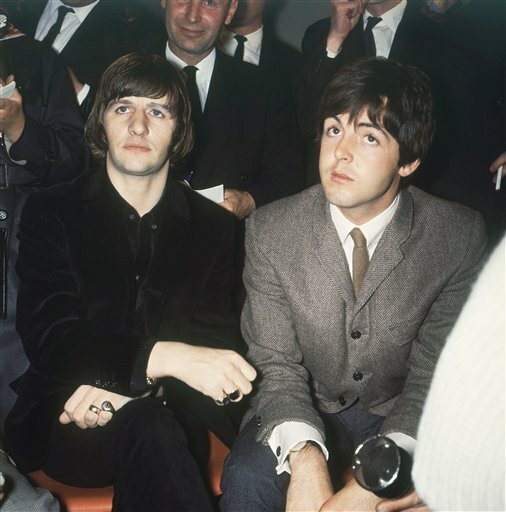 Because I couldn’t think of what to post today, here’s some random, adorable, and attractive Beatle pictures for you. You can never go wrong with that! Enjoy! My current cover photo on Facebook. 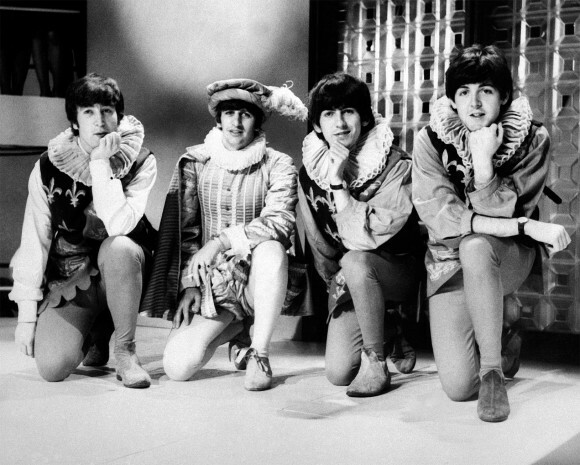 My adorable Shakespearian lads! 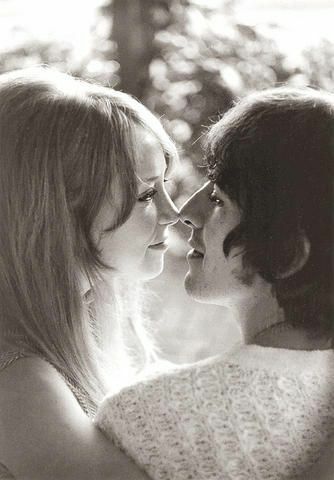 George and Pattie. 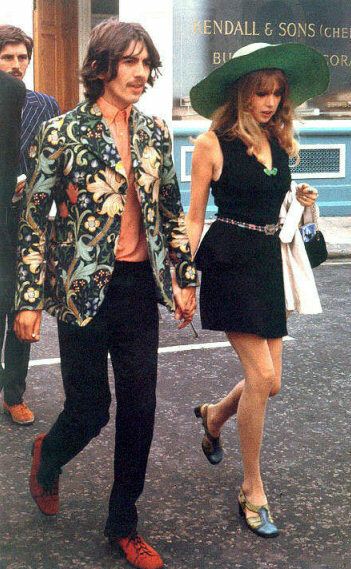 Quite possibly the most attractive couple ever. 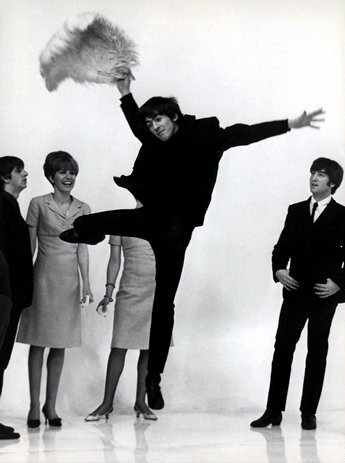 Oh George… No one can take your dancing spirit away from you. This is so hot I can’t even take it. 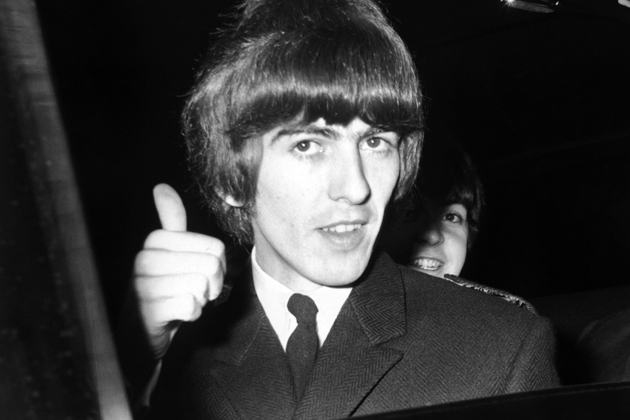 George’s perfect face is just ridiculously unfair to the rest of us humble folk. 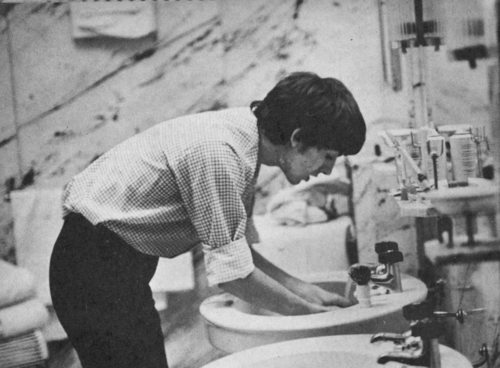 George being a mortal and washing his hands. I just find this really cute. As we know, today is March 17th, which means that it’s St. Patrick’s Day! 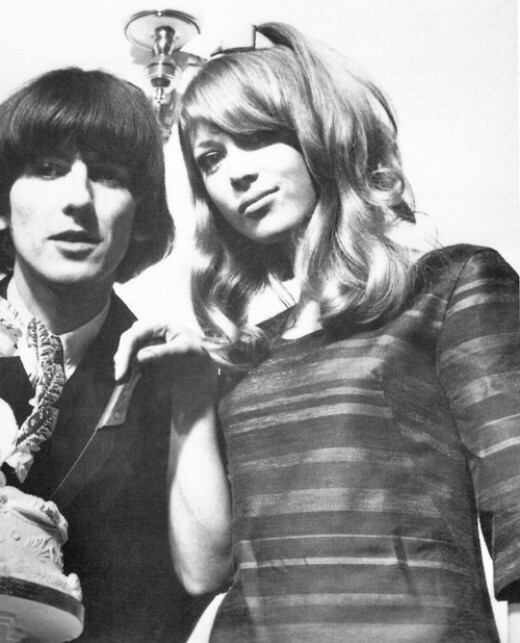 That also means that it’s the birthday of one of rock and roll’s most famous muses and George Harrison’s first wife, Pattie Boyd. Happy Birthday Pattie! 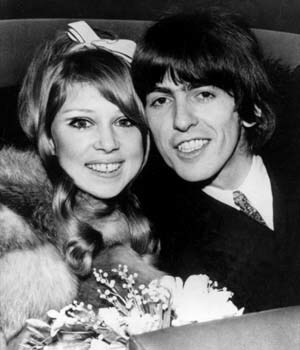 In spite of whatever marital issues she and George had in the sixties, they certainly were a beautiful couple. I love this picture. 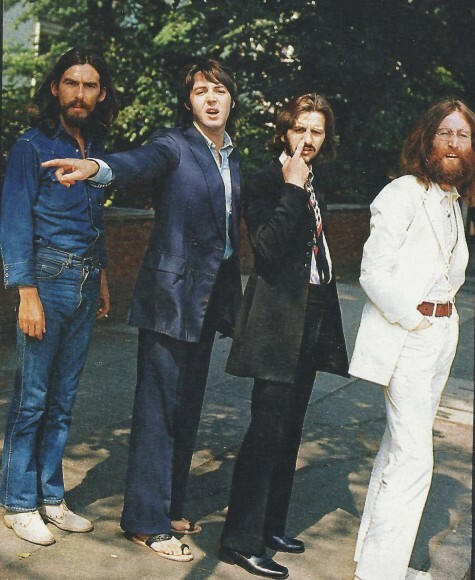 George and Paul’s expressions are hilarious! 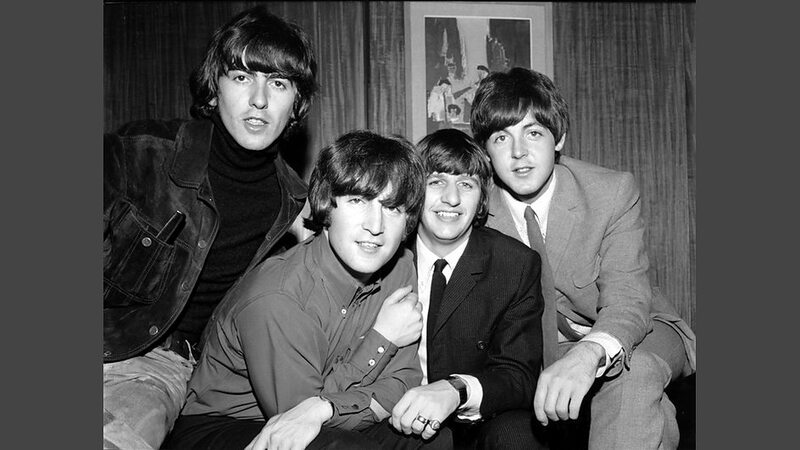 George looks like he’s really enjoying the attention, but Paul’s obviously trying to steal his thunder. 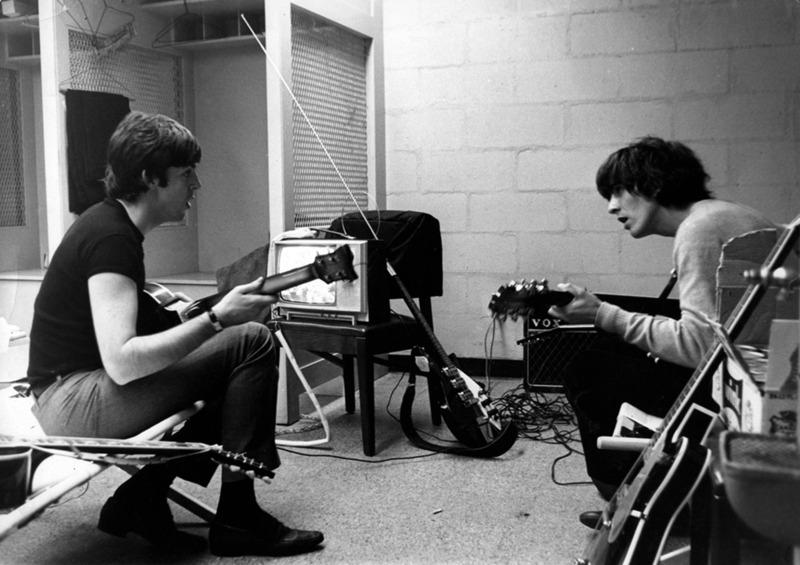 Here’s Paul and George again! 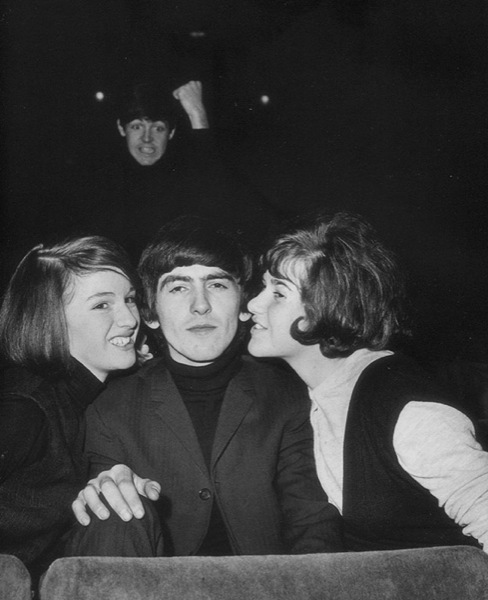 Oh Paulie… Always trying to take the spotlight! I think that’s about all I have for today. Have a great week!